A nice pairing I dug up in the process of making my print portfolio. These are images from two different stories I photographed last year. 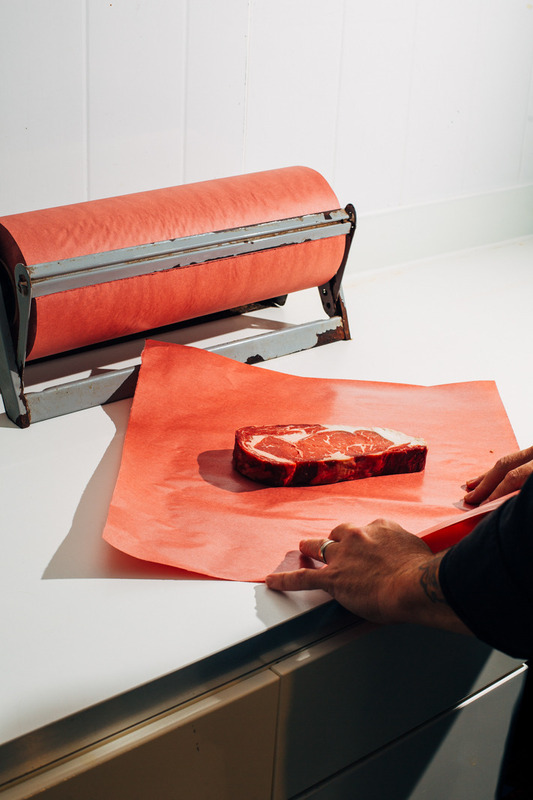 That beautiful steak is from Seed to Sausage in the Frontenac region south of Ottawa. 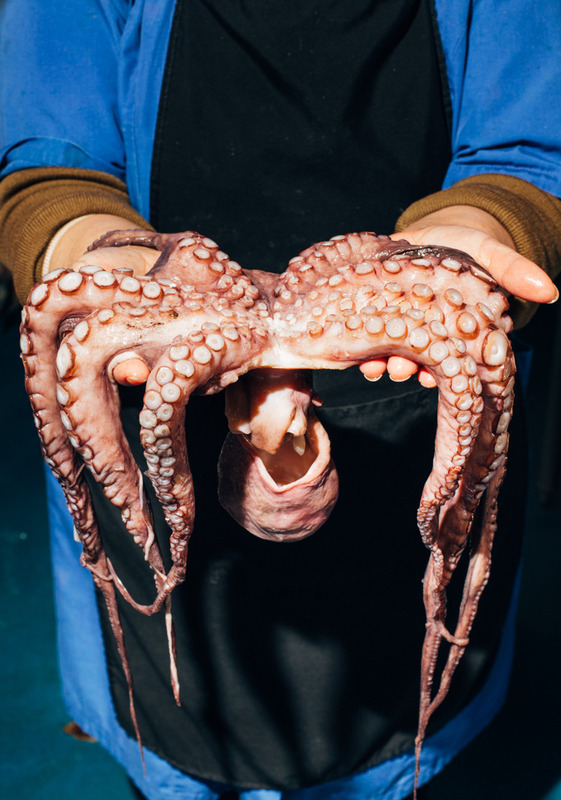 The octopus was photographed at Newport Fish Market in Toronto.